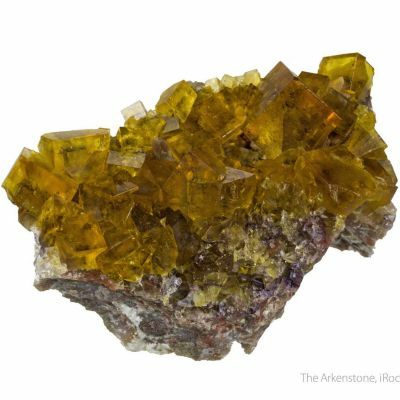 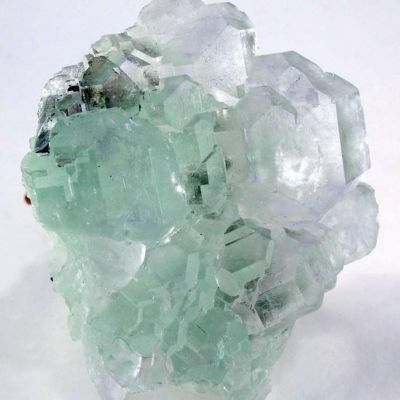 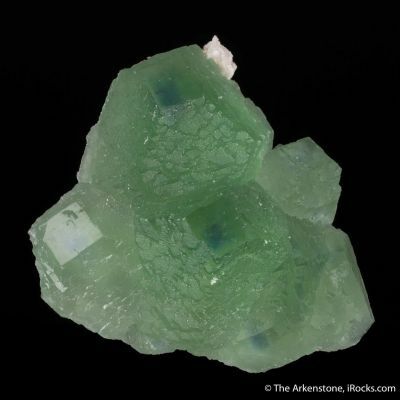 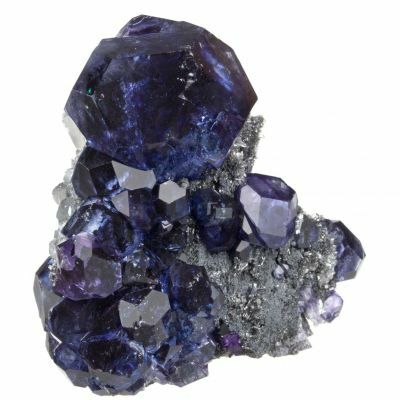 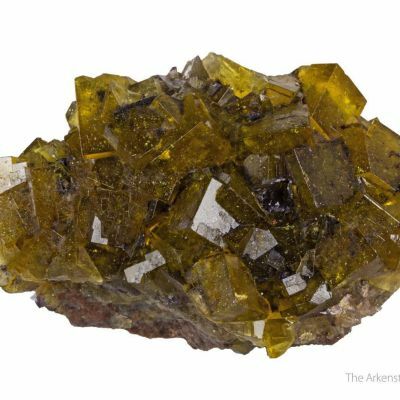 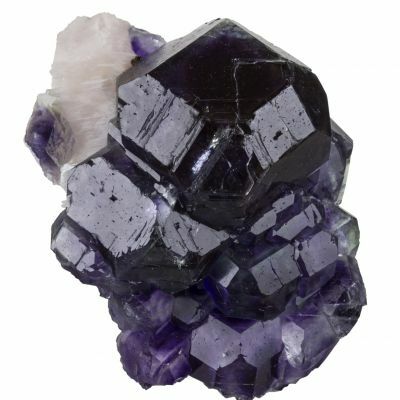 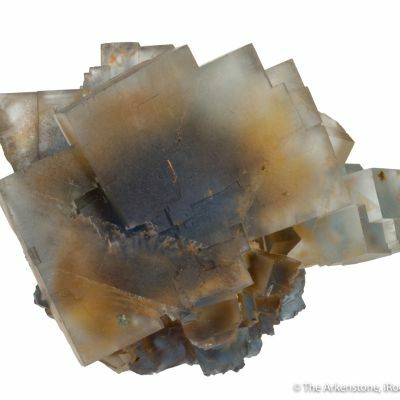 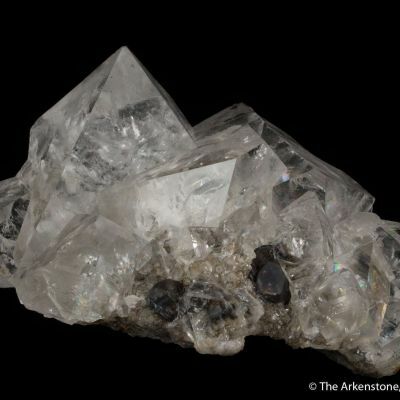 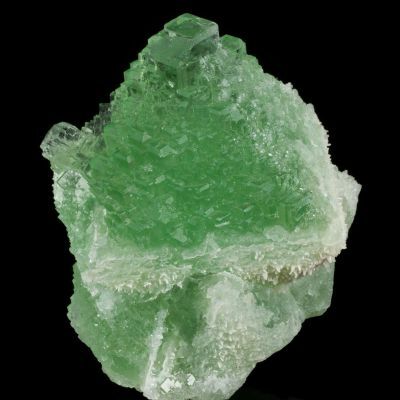 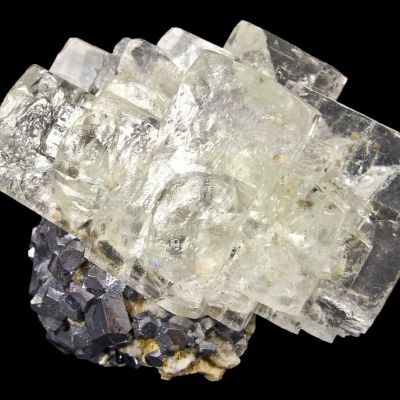 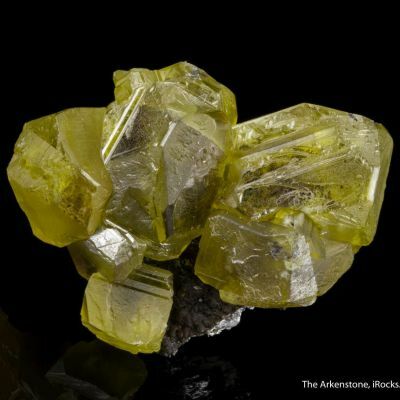 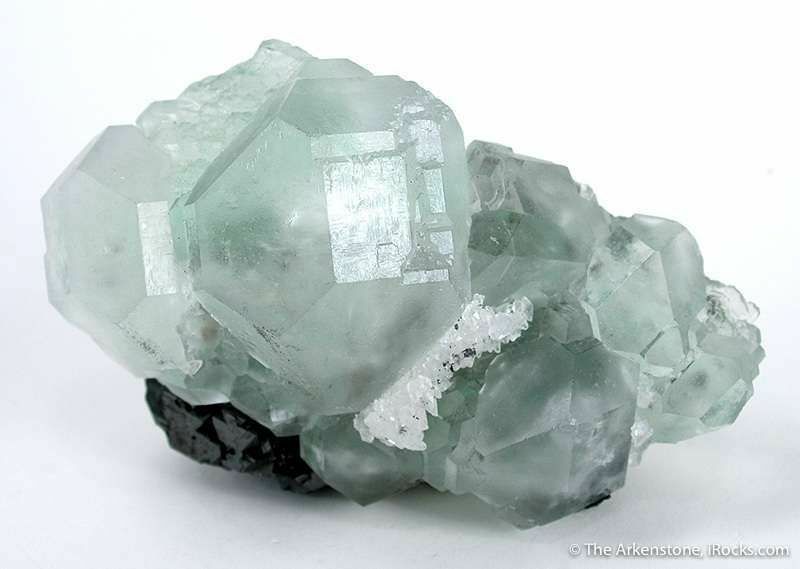 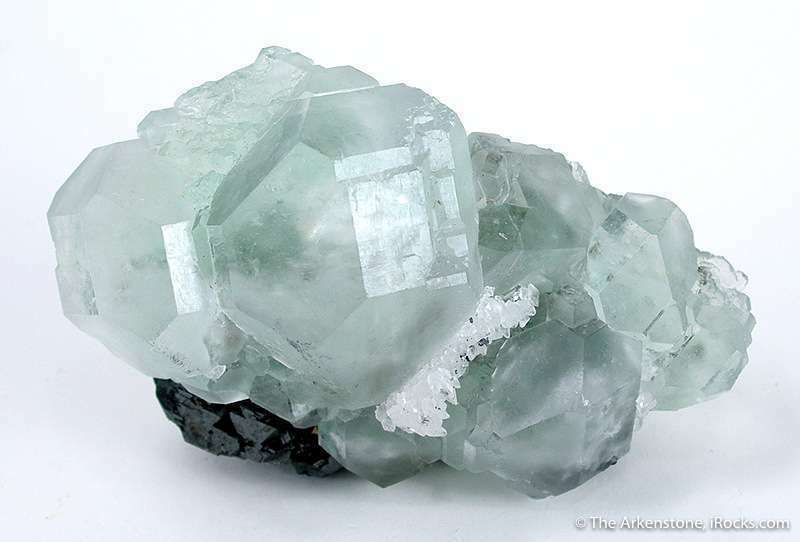 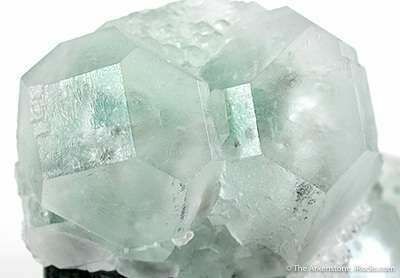 A cluster of gemmy, pastel green fluorite crystals to 4.0 cm across sit on a few splendent black crystals of sphalerite, to 2.5 cm across. 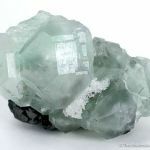 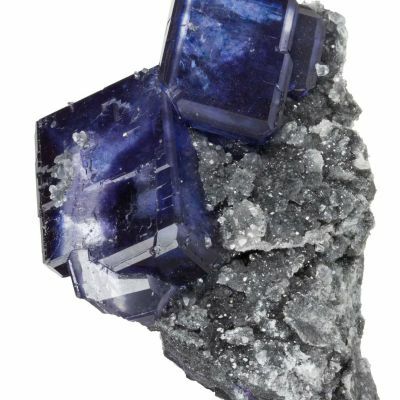 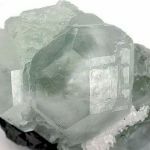 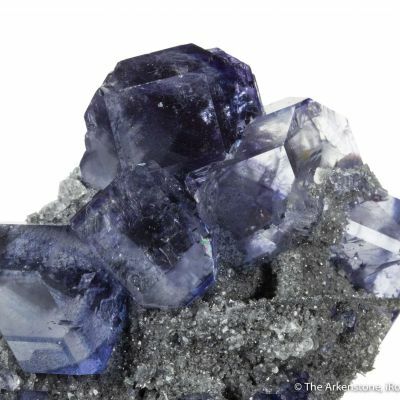 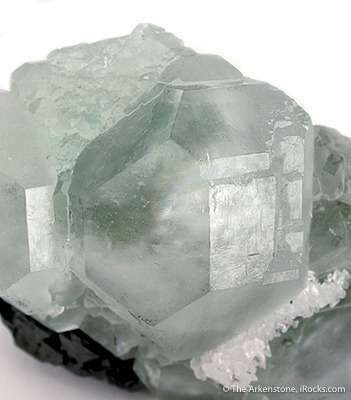 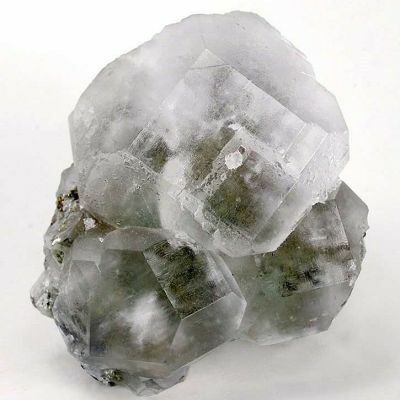 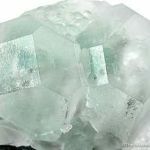 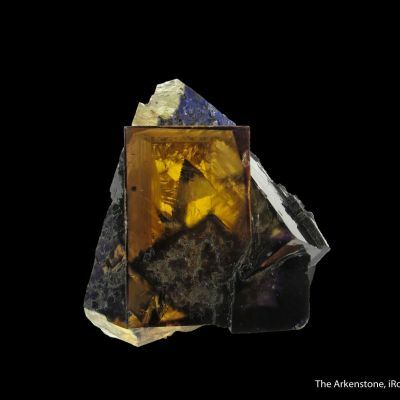 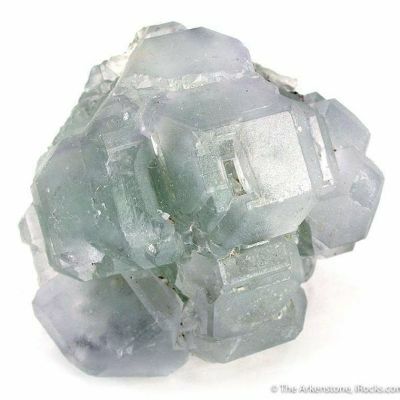 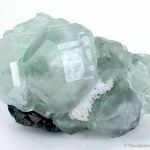 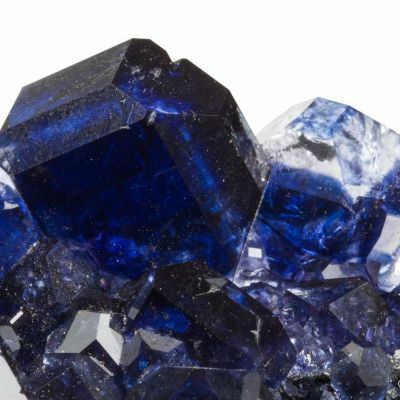 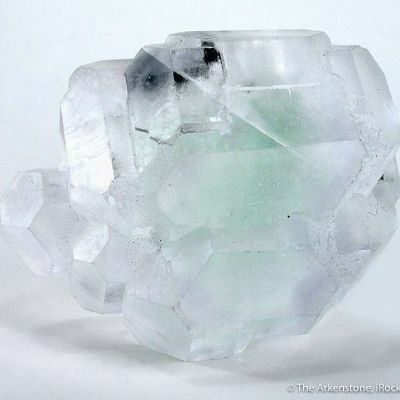 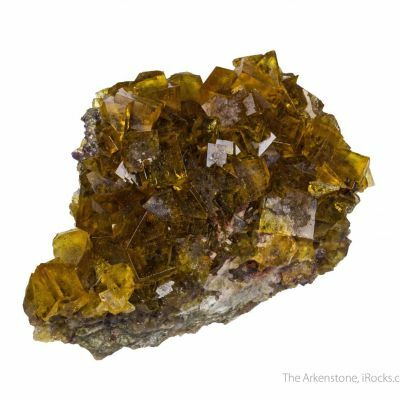 The fluorite crystals are cubes that are modified by octahedral faces, and all are transparently clear right to the cores within (some speckled by included pyrite). 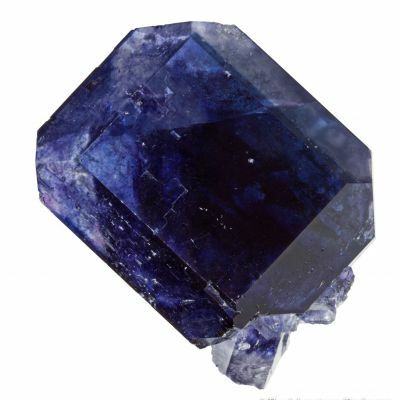 A lovely color contrast!